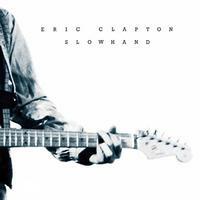 Perhaps Clapton's best-known and best-loved record. This one never lulls from start to finish with familiar favorites like "Cocaine," "Wonderful Tonight," "Lay Down Sally," "Next Time You See Her" and "Mean Old Frisco." Everyone needs at least one copy of this classic.